We have proudly released two books in the past few years. 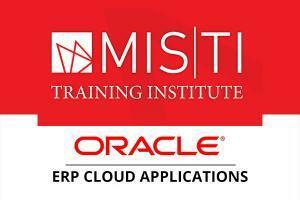 The books cover topics like common issues with Oracle Business E-Suite or foundational principles of Oracle E-Business Suite Controls. Please take a look and feel free to send us any questions or suggestions you may have by contacting us. 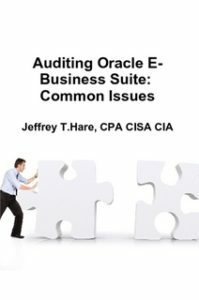 Renowned author, Jeffrey T.Hare, CPA CISA CIA, presents the most common issues from his experience implementing and auditing Oracle E-Business Suite. This book provides practical and easy to understand audit procedures supported by an Internal Controls Questionnaire and SQL scripts. 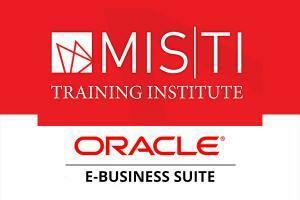 The book is a must for internal and external auditors who have to audit Oracle’s E-Business Suite software. 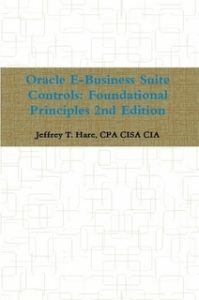 Oracle E-Business Suite Controls: Foundational Principles is the second edition book as an expansion of Jeffrey Hare’s booked titled “Oracle E-Business Suite Controls: Application Security Best Practices” This book provides an overview of the key elements in E-Business Suite that impact security and internal controls with an expanded discussion of best practices. Caveat: Use the above resources at your own risk. We do not guarantee the completeness or accuracy of any of this information. Use of this information does not guarantee the reduction of fraud or findings related to Sarbanes-Oxley or other regulations. Downloading these resources is an acknowledgement of these risks.